‘Tis the season to be gaming and there will be no shortage of gadgets and games to tempt seasoned and casual gamers alike to spend a few hours – at least – in front of the screen during the holidays. What better way to bring a smile to that favourite gamer of yours than with some gaming gear? From systems to gadgets and games, here’s a shopping list to check out. A year after they hit the stores, the “next-gen” gaming consoles are the most straightforward gifts to consider for any console gamer. We are not getting into an argument on whether a Playstation 4 or an Xbox One is better – your favourite fan boy or girl should decide! Just make sure you get the console he or she loves. Both have new controllers that are solid to hold, plus big improvements in the graphics you can put out on the living room screen. If you can’t decide, well, we prefer the Playstation 4’s controller a little more for its grip, plus its better looking design when seated atop a TV console. 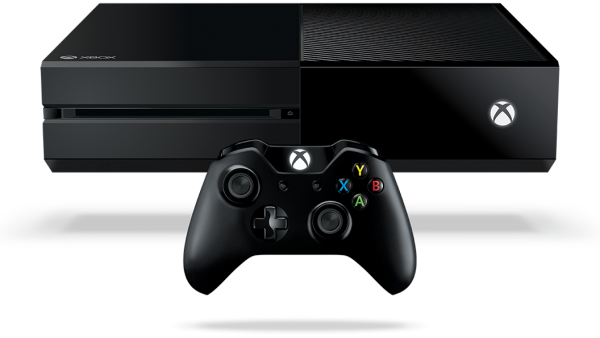 The Xbox, however, lets you stream your games to a Windows 10 PC, so you can game discreetly in your room if someone else wants to watch TV. Of course, if you want better graphics, a PC is still the way to go. Dell’s Alienware 15 R2 offers a nice mix of portability and power, with a 15.6-inch screen plus the latest graphics chip to power up the eye candy in games. 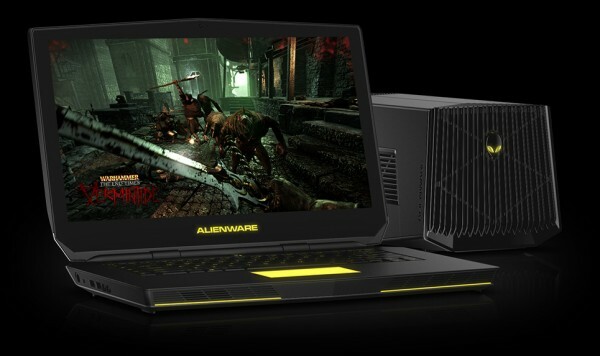 More importantly, it does what other gaming laptops don’t – it lets you plug in an additional desktop graphics card via an Alienware Graphics Amplifier. This means you can boost the graphics performance for larger, sharper 4K screens, turning your laptop into a desktop PC, of sorts. 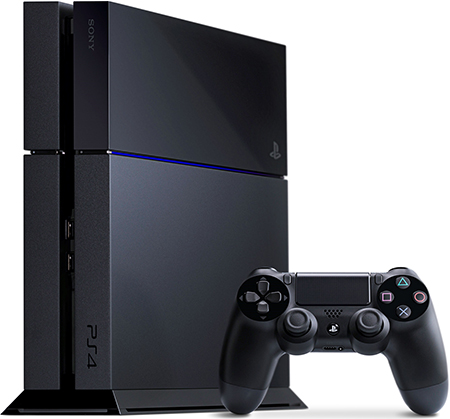 Choose the S$2,799 configuration with a 256GB solid state drive (SSD) to load games faster. You also get an Intel Core i7 CPU, 16GB of RAM and a 1TB hard drive for high-end computing prowess. Select a fast Nvidia GeForce GTX 970M graphics chip or the top-of-the-shelf GTX 980M, so you’d not worry about playing games with all the features turned on. If you don’t need to bring your gaming rig around, then a desktop might be a smarter option. 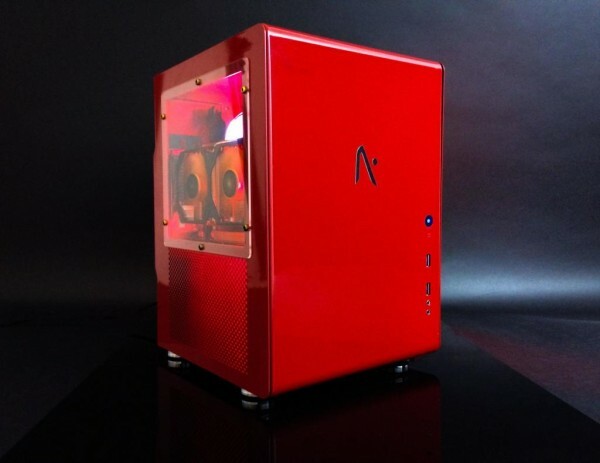 Singapore’s Aftershock builds some mean machines in the form of its Tremor compact PCs. They pack a punch in performance and can be customised to your liking, making them unique gifts. A tricked-up option we picked, featuring a Core i7 chip, 16GB RAM, 500GB SSD, 1TB hard disk and with water-cooling and internal lighting, racked up a bill of S$3,268. It’s not cheap, but it’s still great value considering the customised, hand-made quality here. 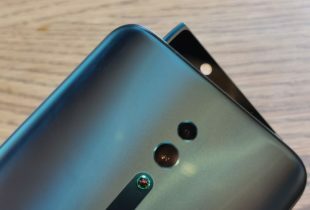 Roll back the options, of course, and a setup recommended by the company costs a more affordable S$1,839. For a PC gamer who already has a tuned up PC that he built himself, then one item that could surprise him is a graphics card to let him fire up every feature in a game. 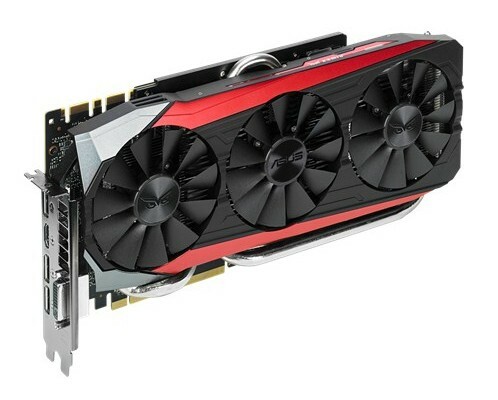 Asus’ Strix GTX 980 Ti uses the top-end Nvidia GeForce GTX 980 Ti chip and 6GB of memory, which are hard to beat today in terms of performance. Plus, the Taiwanese company has added a hefty heatsink to cool down the chip, along with a useful backplate to prevent the card from warping under its own weight – a common occurrence for many cards. There are cheaper cards using the same graphics chip but the Asus version is the one to get, if you can stretch your budget. All that power is nothing without control, as they say. We are thinking of a quick and precise gaming mouse to give your gamer dude or girl an edge in online contests. The Razer Mamba now features a click force technology that lets you get really precise in your actions in a game, whether you’re letting fly a volley of bullets or sniping from far away. The 16,000 dpi mouse sensor helps too to get around a game world quickly. 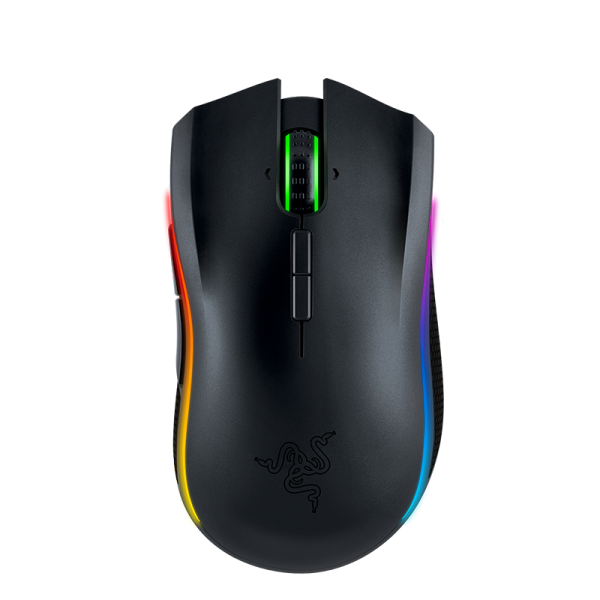 More than S$200 is a lot to pay for a mouse, sure, even if it has all the bling and multi-colour lights included. If you don’t have to have it today, Amazon is selling the mouse for US$119.99 (S$167.72). 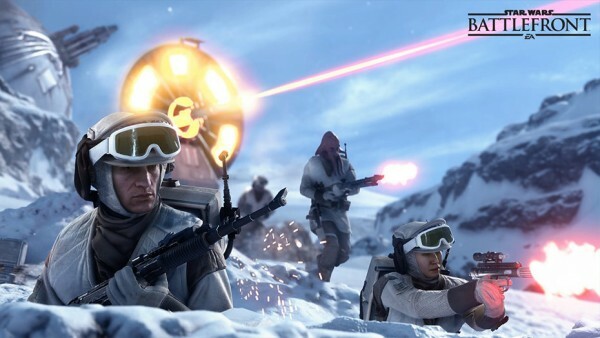 This isn’t gaming gear, but if there’s one game that everyone has been hyped about, it has to be Star Wars Battlefront. Okay, it’s got no single-player campaign and it’s not perfect, but there’s no other game that lets you be part of the famous Battle of Hoth like this. The graphics are gorgeous as well, so there’s some pay-off for getting all that new gear. And there are few better ways to relive the Star Wars universe until the cinemas bring out the next movie on December 17! Something we missed? Share what you’d love as a gift for a gamer!